These tax breaks to buy cars are ridiculous and unfair to the taxpayer. A Tuesday letter to the Review-Journal from Chris Wolfe of Haddonfield, N.J., frets that, under the GOP tax proposal, customers who purchase the Tesla Model 3 won’t receive the $7,500 federal tax credit. 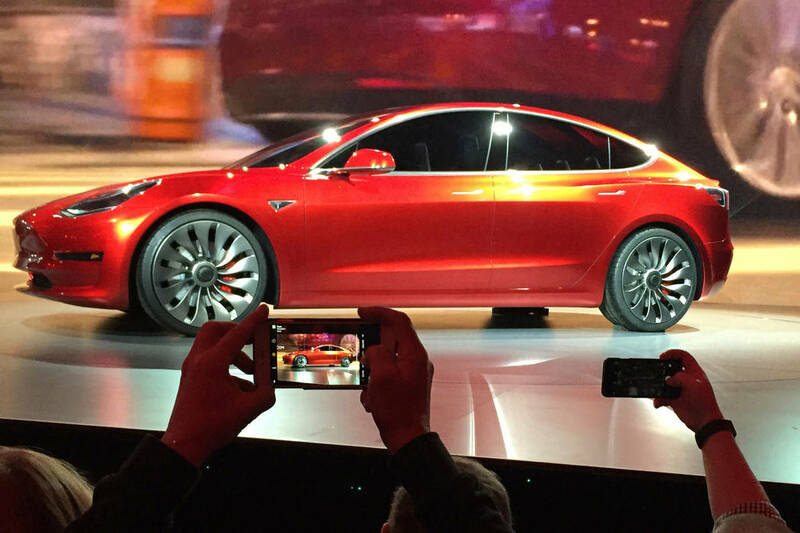 The Model 3 will range from $35,000 to $55,000 and is run on battery power. I recent purchased an SUV for $40,000. I paid for it and did not receive any tax break. These tax breaks to buy cars are ridiculous and unfair to the taxpayer. While I realize Mr. Wolfe comes from a state that levies high taxes on income and property, he should not be able to stick his hand in my pocket to help him pay for his car. If he wants to pay for an electric car, he should pay for it with his own money. In addition, the tax breaks benefit the owner of Tesla, Elon Musk, who is worth more than $12 billion — and much of his wealth was accumulated thanks to federal, state and local subsidies.